“The Place for Families”: this is how one of our guests recently entitled a review he wrote when leaving our hotel in Cervia. This is a definition we really appreciate! 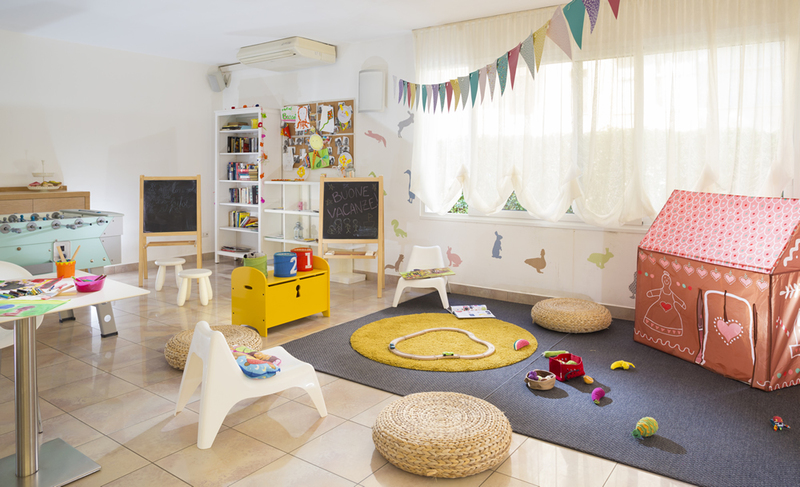 At Hotel Bassetti we offer discounts for families: if you have 2 children, one child stays for free with our 2 + 2 = 3 formula! 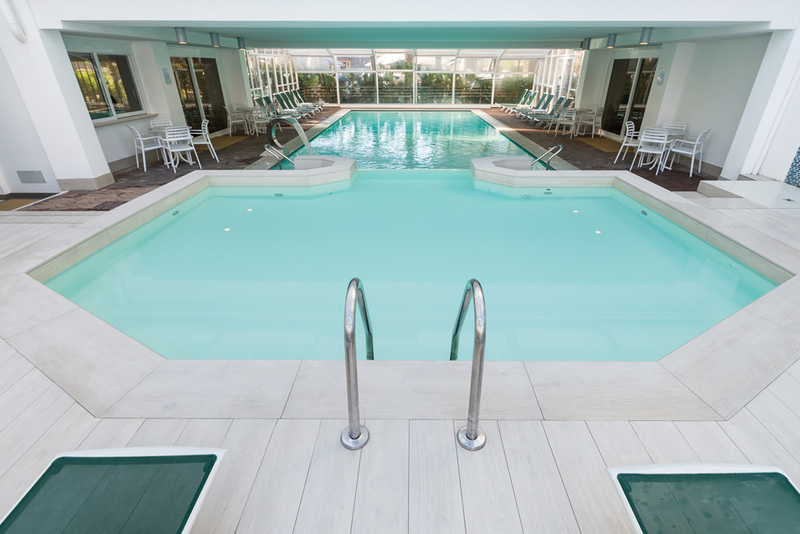 - heated swimming pool, which by magic can be covered in case of bad weather and uncover when the sun comes out! To swim with any weather condition! 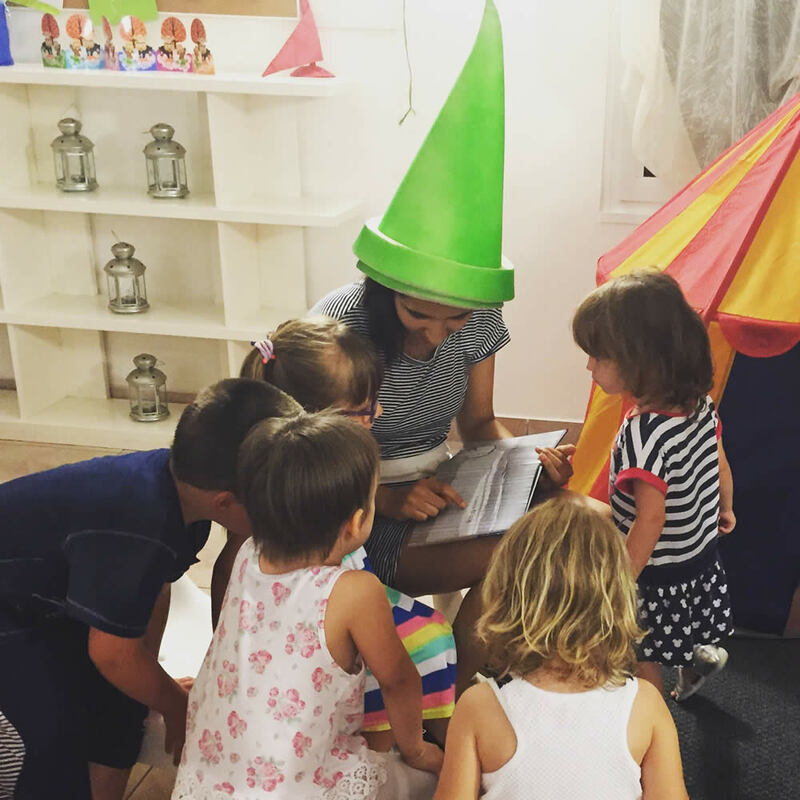 - entertainment for kids-only, a small world made of group games, sports challenges, blasting baby dance and workshops to unleash creativity! - play areas: an outdoor area, with slides and cabins for unbridled fun, and an indoor area for moments of tranquillity: a good-night story, a nice drawing, chattering while laying on comfortable cushions. - and for the youngest children: our chefs will prepare baby food as requested by moms, to prepare them just like at home... and we also always have high chairs, cribs, bicycle child seats, baby bath tubs, baby changing tables, strollers... and all you need for a serene vacation, without being packed in the car during the entire trip between many bulky accessories! 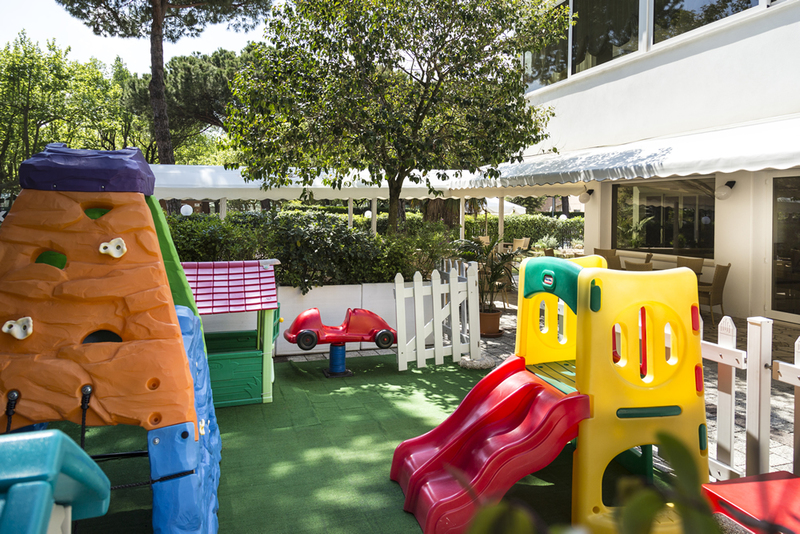 And outside the Bassetti Hotel there is Pinarella, perfect for the little ones: because the beach is wide, the sea is shallow and bathing is safe, and 50 meters from the hotel stands the beautiful pine forest, old and cool, which guarantees wonderful walks even when the sun is too strong! It feels great to lie under a pine tree and rest while the kids ride on the swing in the early afternoon! 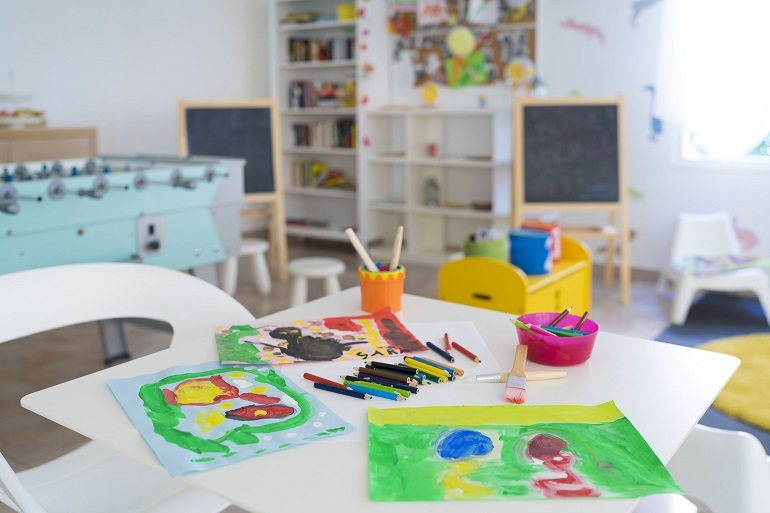 Since 2016, thinking of all our little guests (the faithful ones, whom we have seen grow before our eyes, and all those who we will have the opportunity to meet during the next season), we have decided to start our collaboration with Guardiamondo, with which we share the same values: first of all, the importance of entertaining children in a creative and stimulating way, and in harmony with nature! This collaboration has brought to the hotel a breath of fresh air, with many new activities, to add to those enjoyed by our guests since always.